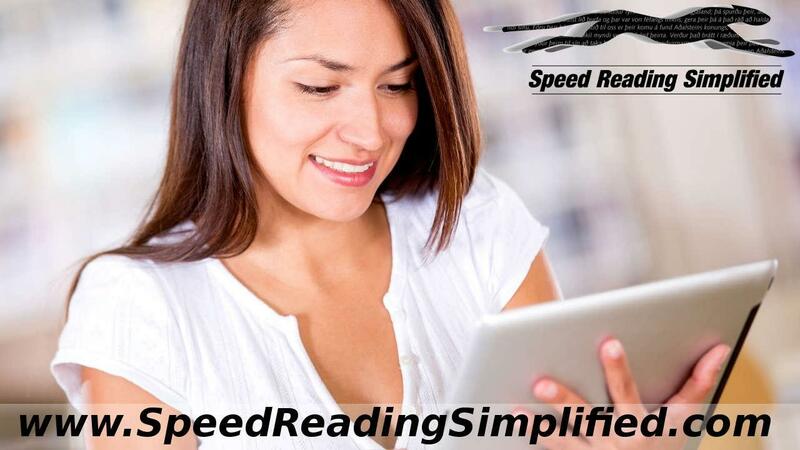 7 Simple Steps That Will Help You Read on a Tablet, eReader or Phone. I have become a huge fan of electronic reading, and today I always choose reading on my Kindle eReader or with my Kindle app on my tablet rather than reading the old-fashioned way with a paper book in hand. There are a few reasons why this is so, and the main one is that with the eReader I am in total control of my reading experience. The reader has never had as much control over their own reading experience as they have today. I have even spouted and proclaimed that the eReader and tablets are the greatest innovation in our reading since Gutenberg carried out his first printed Bibles from his print shop.